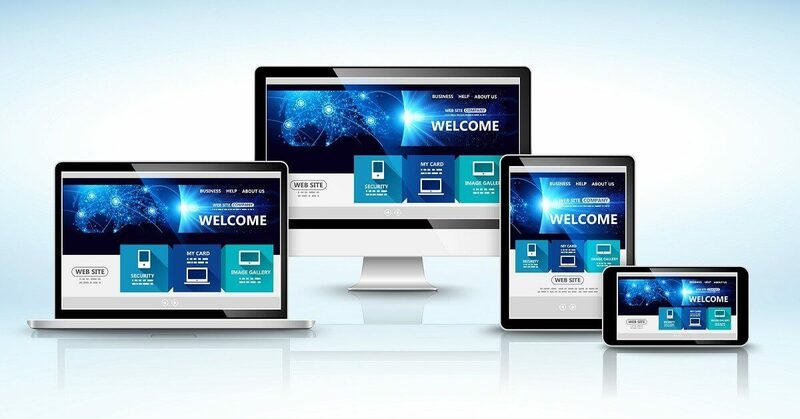 If you are designing a new website, it is crucial to be familiar with and adhere to the most basic principles to ensure your website is well balanced and visually appealing. Continue reading to learn about some of the most important principles of design and be sure your website is clean and organized. Balance– The elements on a webpage should be balanced; an equal distribution of visual weight. This does not apply just to size, but also colors, texture and space. Emphasis– On each page, or even a section of a page, there should be something you are emphasizing. You will want to choose what you want the reader to focus on; what is most important on that page or section. Movement– Your website’s design should provide a visual guidance that naturally tells people the path that their eyes should follow along the page. Typically, there is a focal point at the end of the path. Pattern– Using repetition of an object or symbol is a great way to dress up an element. You can use patterns throughout all of your composition or in individual elements. Repetition– Using a pattern of design several times throughout an element or page will help to both organize content and data but will also do so in a visually-appealing way. Repeating similar elements, while adhering to the previously mentioned principles, is a great way to create rich and appealing content that will be sure to get users’ attention. In addition to search engine optimization work, Boston Web Marketing offers website design services. Whether you need a whole new website or design edits to your current website, we will be happy to give you a free quote on getting your website up to date, incorporating the design elements listed above. Contact us today to inquire about our web design services!